Justine Palermo joined Inpulse as an Investment Officer in November 2014 with a focus on MENA and North Africa regions. 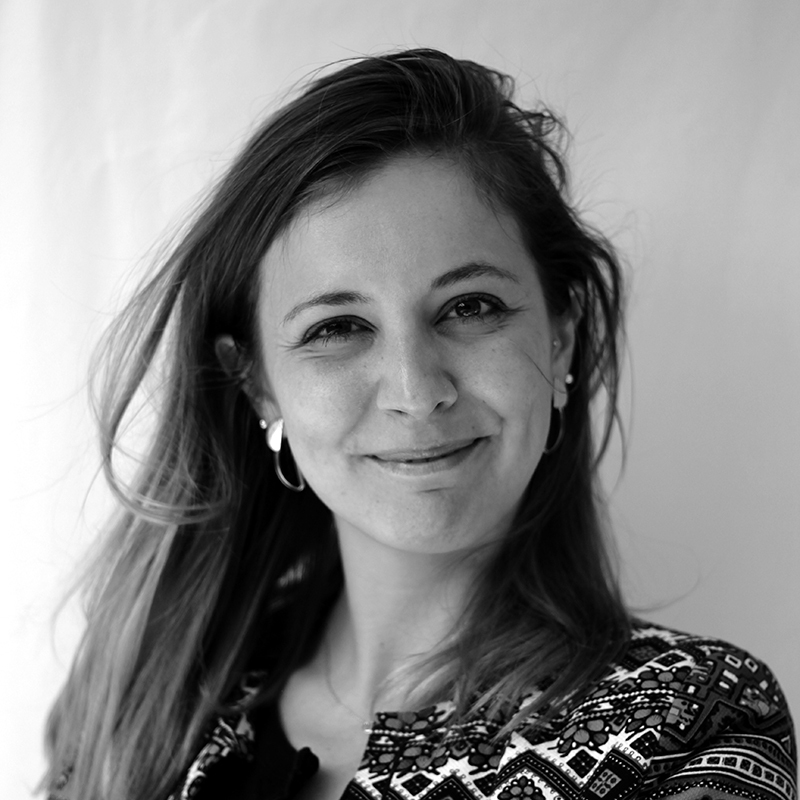 Previously to Inpulse, Justine was Project Officer at Adie International, international subsidiary of the French leading MFI Adie, where she was in charge to support the creation and development of new microfinance institutions (Belgium, Greece, Tunisia, Kosovo). Justine speaks French, English and has knowledge of Chinese (Mandarin).